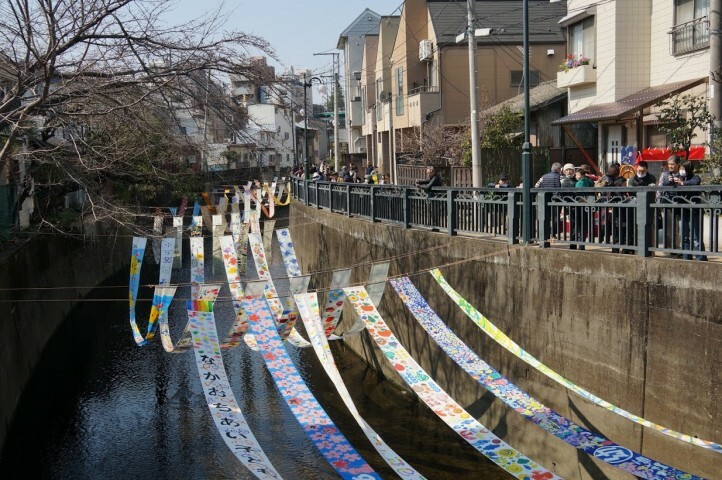 Traditionally, dye producers used to hang dyed fabric along the Myoshoji River in the Nakai/Ochiai area. Somé no Komichi is a festival which celebrates this custom during a three-day event in which long, beautifully dyed pieces of fabric are hung above the river. It feels as if you are transported back in time as you walk by the river among other visitors who come wearing their kimonos. Be sure to take the time to window shop at the local stores and, if time permits, definitely relax at an onsen. Also, you can join a tour at the dye factory and even try your hand at dyeing fabric.